It is our pleasure to provide you with the following courtesies and documentation regarding The ONLINE Texas Cooperative Parenting Course. Would you like to preview the course? 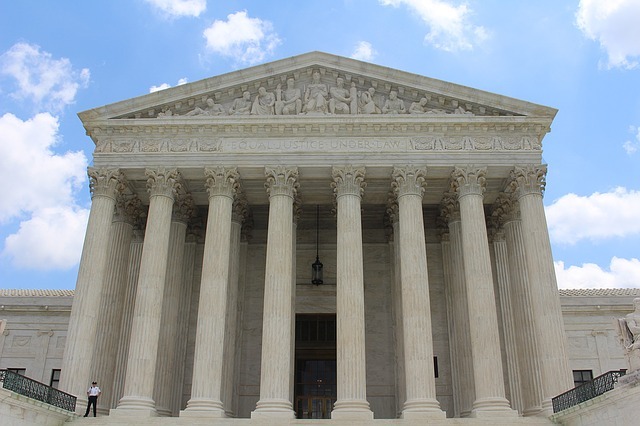 If you are a judge, attorney, mediator, caseworker, social service provider, counselor, therapist, or any other official who works to benefit children, please contact us for a complimentary enrollment at no charge. Please call Joan Norton at 512. 963.0163, or email joan@txparent.com. All we need is your email address and occupation to enroll you. Need Brochures for Your Office? We will send you informational brochures at no charge to hand out to your clients or litigants. You can choose either English or Spanish. We usually send them out in packets of 25, 50, or 100. Just call and tell us how many you would like. Telephone (512) 963.0163 Monday – Friday during business hours, or email joan@txparent.com anytime 24/7. Please specify your mailing address, and we will send them out right away. Does your city or town need better access to Parent Education classes? 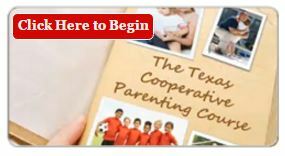 Be sure to copy and share our link The ONLINE Texas Cooperative Parenting Course and let people know about us! Online parent education is a great option for many busy parents juggling multiple responsibilities. Full Course Access Available Upon Request. To provide information that helps parents understand the effects of separation/divorce on children. To raise awareness of the need for on-going, meaningful relationships between children and both parents following family break-up. To promote positive parenting practices aimed at helping children’s healthy adjustment and development during and after divorce. To promote cooperative, shared parenting between separated, divorced, or never-married parents. Please consider listing this course on your Website as an important resource for parents. Focuses on the benefits of ongoing, meaningful relationships between child and both parents; addresses some of the realities of the court’s involvement in the lives of the parents, and also the limits of litigation and court intervention. Seeks to encourage mediation and compromise. Addresses many of the challenges facing children in “families apart.” Parents discuss ways that children are “put in the middle” and exchange strategies for easing children’s stress and anxiety. Examines ways that children are affected by family break-up and ongoing parental conflict at different stages and ages. Small-group discussions allow parents to share concerns and suggestions with others who have children of similar ages. Addresses the need for ongoing communication between parents, but on new terms. Discussions center around support and boundaries, as well as what relationships are beneficial to you and your child. Examines strategies for tackling communication barriers and provides tips for resolving conflicts between parents. 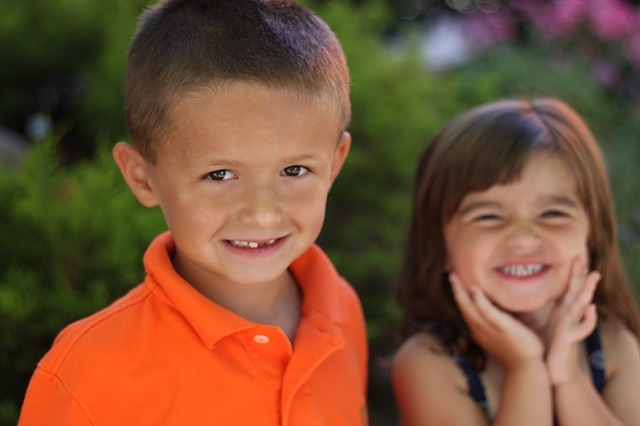 Exercises allow you to address difficulties between you and the co-parent. Focuses on positive and negative aspects of anger and how to best respond to those feelings. Discussions surround anger awareness and alternative techniques for processing feelings and behaviors. Raises awareness of the federal and Texas laws preventing family violence and child and family member abuse. Provides information about hotlines and resources to address these issues. A discussion of the issues surrounding the financial support of children including budgeting ideas and the role of the Texas Attorney General’s Office.